Norm Hudson is a Principle Owner and CEO at Inszone Insurance Services. He brings with him over 20 years of experience in the insurance world. Prior to purchasing Inszone Insurance in 2013, Norm was part of Freeway Insurance/Confie Seguros, one of the largest privately-owned insurance agencies in the United States, where he served as Chief Operating Officer. Before joining Freeway Insurance in October of 2010, Mr. Hudson served as President of Cost-U-Less Insurance, where he began his career in 1997 and quickly ascended to become President in 2006. During his tenure, he expanded Cost-U-Less throughout California by developing and refining back-end processes yielding improved profits for the company. Mr. Hudson has a successful track record in leadership and management roles, helping companies grow and improve efficiency. Now as owner of Inszone Insurance, a preferred lines and commercial insurance agency, Norm is back creating magic, working on growing a successful company once again. Norm is a husband and father to two daughters and one son. He loves water skiing, riding various off road vehicles, fishing and running various distance events and triathlons. 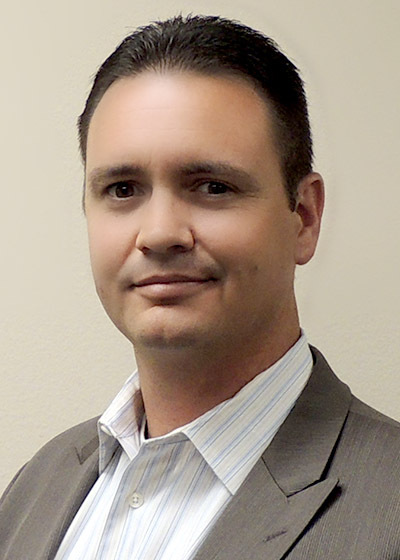 Chris Walters is a Principle Owner and COO at Inszone Insurance Services. 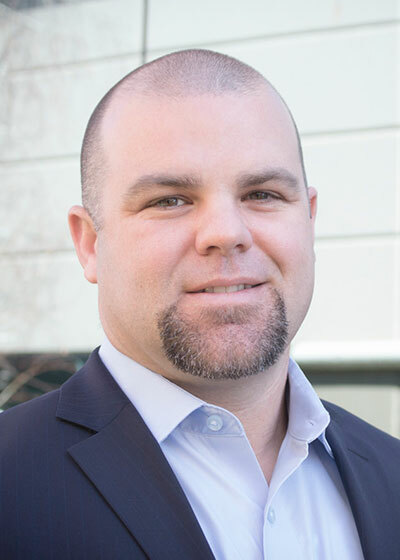 A Business Administration graduate of Humboldt State University, Chris is a seasoned sales manager and designated Commercial Lines Coverage Specialist. He brings with him over 15 years of experience, successfully building sales teams in the insurance industry. During his career, Chris has helped thousands of families and businesses protect their investments. Among his accomplishments, he notes his success in building successful sales teams, lasting relationships and his family, as the greatest. Chris is a husband and father of two beautiful girls. He loves golfing, entertaining, traveling and working hard to accomplish both business and personal goals. 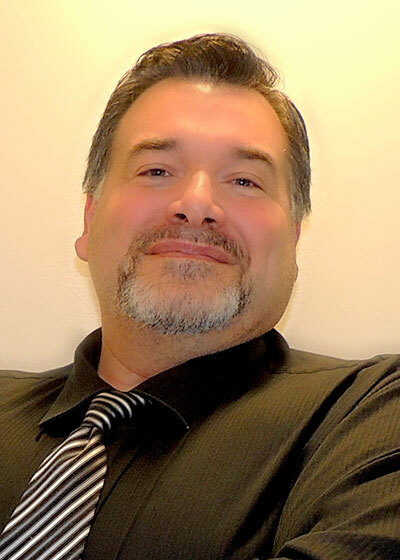 Pat Grignon is the Vice President of Business Development at Inszone Insurance Services. 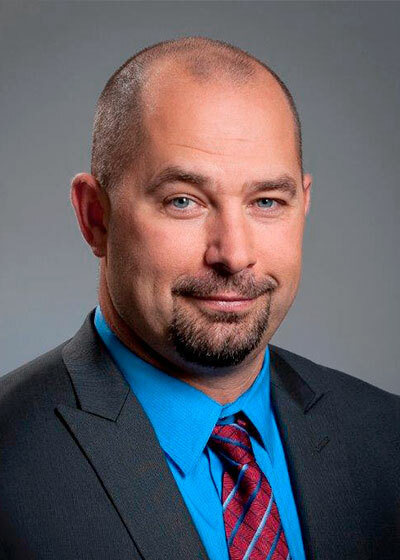 Pat has over 15 years of experience as an insurance executive and licensed insurance agent. He holds a bachelor’s degree in Business Administration with a minor in Economics and maintains a designation as a Commercial Lines Coverage Specialist (CLCS). In his current role at Inszone he oversees all aspects of the sales division, working diligently to recruit and train every staff member to maximize their potential while becoming more organized and providing the best possible customer experience. An avid golfer, proud father and husband, and an impeccable man of leisure, Pat is an integral part of the Inszone Team. Rich Lemon is the VP of Operations at Inszone Insurance Services. 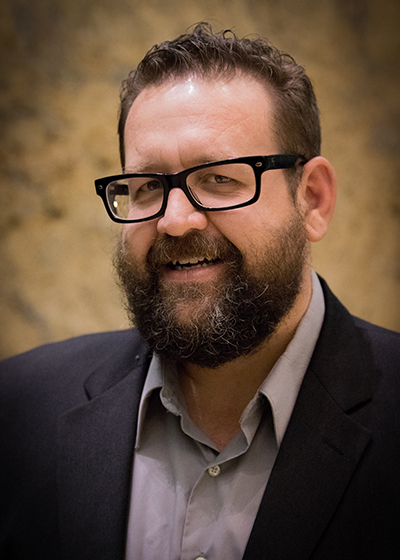 An insurance veteran, Rich has over 12 years of experience working in different sectors of the insurance world. He joined Inszone Insurance in 2010 and has quickly risen to be an integral part of the operation and success of the company. On his time off, Rich enjoys ice hockey and playing drums with his kids. Janet Castrejon is the Director of Integration at Inszone Insurance Services, Inc. Janet brings over 20 years of experience in the personal lines insurance market. Prior to joining Inszone, Janet served as Vice President of Operations for Confie Seguros Inc., where she directed and coordinated operations in support of the company’s growth, which includes successfully completing over 100 acquisitions during her tenure. On her time off, Janet enjoys spending time with her family and friends and enjoys outdoor hobbies such as running and hiking. 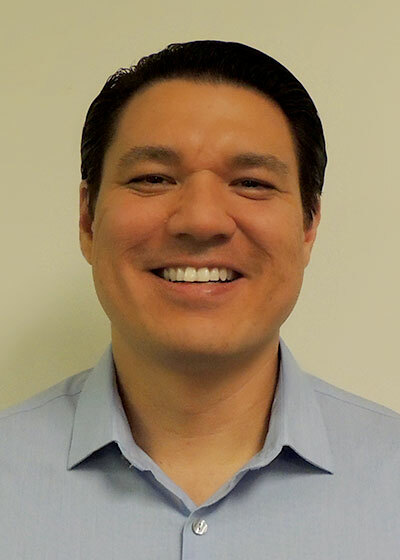 Juan Cruz is the Director of Marketing at Inszone Insurance Services. 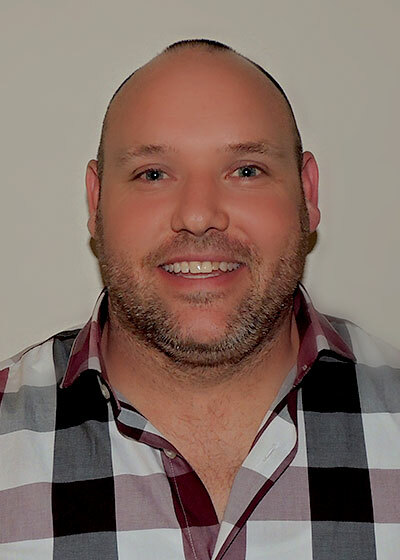 He joined the company in 2016, bringing with him over 7 years of experience in direct response Marketing. Juan holds a Bachelor’s degree in Global Studies as well as a minor in Anthropology from the University of California Los Angeles (UCLA). In his current role at Inszone he oversees all aspects of marketing, entrusted with the task of building a consistent brand as well as successful direct response campaigns. During his career, Juan has helped multiple companies improve and expand their digital presence, grow their lead generation, and improve their brand. Juan is a travel enthusiast with 25 countries visited so far, Scuba diver and Bike rider, believes in working hard to enjoy life to the fullest. Natalie Fanin is a Commercial Lines Service Manager at Inszone Insurance Services. 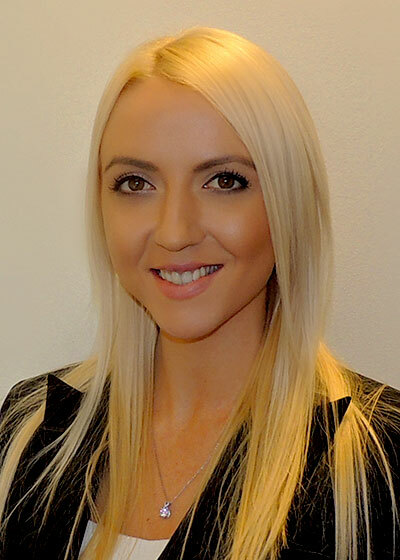 Natalie joined Inszone Insurance in 2013, dedicating her knowledge and expertise to helping all Inszone customers. Natalie has been in the insurance industry her whole life, became a licensed insurance producer after her 18th birthday and has worked in insurance ever since, she lives and breathes insurance. One of her favorite things about her job is being able to save business owners money on their insurance premiums and policies which have earned her employee of the year award in 2015. On her time off, Natalie enjoys jogging and reading. Theresa Graves is a Commercial Insurance Specialist at Inszone Insurance Services. A veteran of the commercial industry, Theresa has been in the commercial industry for over 20 years, with 16 of those years devoted to doing commercial insurance. She began her career writing contractors insurance, and took on the cannabis industry in 2007, now an expert in this growing field. Theresa joined Inszone Insurance over 10 years ago, and has grown to be one of the top Producers and an integral part of the team. On the personal side, Theresa enjoys spending time with her family, including her husband, 2 children and her mom and sister who she is really close to. Theresa is also a pet lover, enjoys walking her dog and letting him run in the fields chasing squirrels when weather permits. If you are looking for a Commercial Insurance Agent, feel free to contact Theresa, she is here to help you. 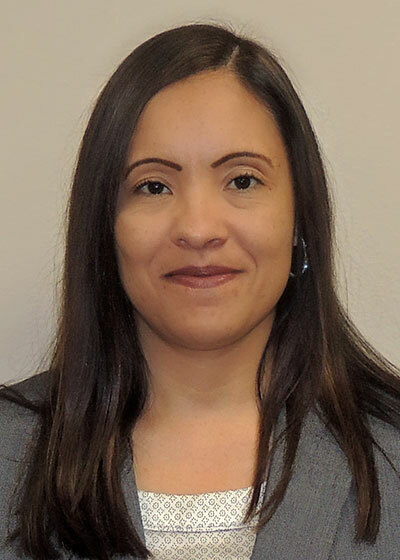 Norma Villafranca is a Commercial Insurance Specialist at Inszone Insurance Services. Born in Honduras, Norma has lived in California most of her life. Her career in the insurance industry goes back to 2008, and has taken her through a variety of roles adding to her expertise. The majority of her new clients are referral- based, being recommended by satisfied customer. She is never too busy to help her clients! Norma is exceptionally well-respected, not only for her excellent customer service and high ethical standards but for being an honest, hardworking agent who does absolutely everything in her power to ensure her clients have a great experience. On her time off, Norma enjoys spending time with her family. Contact Norma today for help in any of your commercial insurance needs. Akilino Jacky is a Commercial Insurance Specialist at Inszone Insurance Services. He joined Inszone Insurance in 2014 and continues to learn and work hard to provide the best service to his customers. 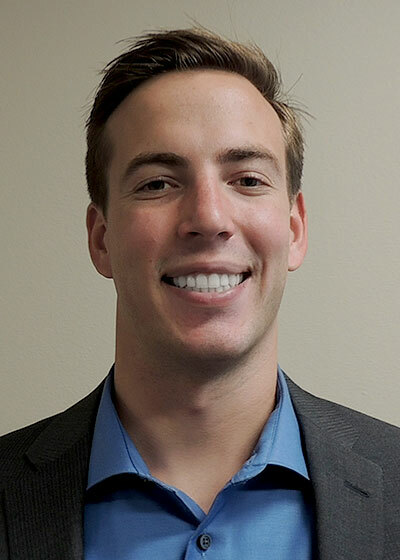 Zack Weinberger is a Commercial Insurance Specialist at Inszone Insurance Services. He joined Inszone Insurance in 2013. Zack has been in the insurance space for over 13 years, helping customers acquire the coverage they need. On his time off, Zack enjoys cooking and golfing. 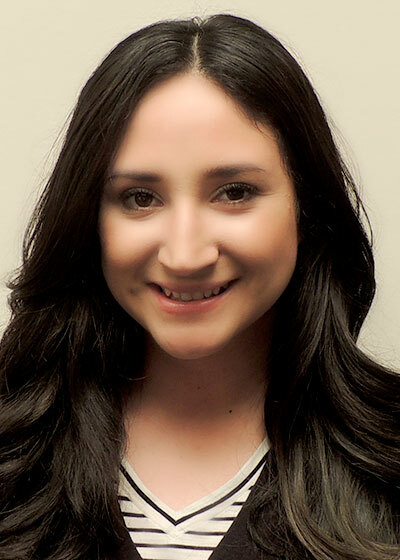 Maria Palomera is a Commercial Insurance Specialist at Inszone Insurance Services. She joined Inszone Insurance in 2006. Maria has over 20 years of insurance experience, providing expert advice to her customers. On her time off, Maria enjoys reading, traveling and spending time with her family. DJ Mervin is a Commercial Insurance Specialist. He joined Inszone Insurance in 2017, eager to help business owners protect their business and investment. DJ works primarily with contractors, helping them get protected all across the board. He has been in insurance since 2016, working hard to become an expert in all things insurance. On his time off DJ as his name would tell you enjoys DJing and stand up comedy. 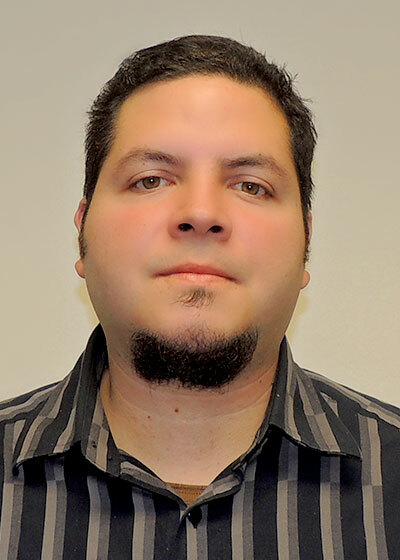 Israel Sepulveda is a Commercial Insurance Specialist at Inszone Insurance Services. He joined Inszone Insurance in 2017. Been in insurance since 2005, started doing personal insurance and switched to commercial recently to expand his career and work with businesses. Focused primarily on contractors at the moment, helping them secure their business. On his time off Israel likes playing basketball and relaxing. 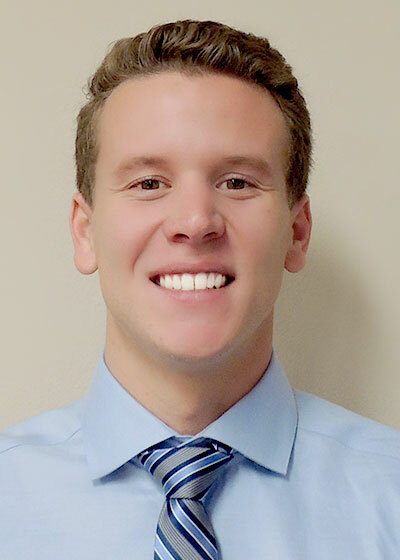 Joey Felix is a Commercial Insurance Specialist at Inszone Insurance Services. He joined Inszone Insurance in 2017. Joey primarily works with general contractors, class B contractors, specializing in new ventures. He takes pride in guiding new businesses develop a risk management strategy. Including general liability, workers comp, business auto and excess liability among other available coverages. Joey is currently going to school for business administration, hoping to transfer into a 4-year university soon. On his free time, Joey enjoys spending time with his 3 dogs, going to the beach and surfing with friends. Maxwell Cusator is a Commercial Insurance Specialist at Inszone Insurance Services. A recent graduate from California State University Long Beach, he holds a degree in Business Administration with an emphasis in Finance. Max was drawn to the insurance industry because he likes the idea of helping business owners achieve their dreams safely and securely. Having played sports his whole life, the competitive nature of insurance is a great fit for Max. He joined Inszone Insurance in 2019. On his time off, Max enjoys golfing and trips to the beach. Leonardo Guimoye is a Commercial Insurance Specialist at Inszone Insurance Services. 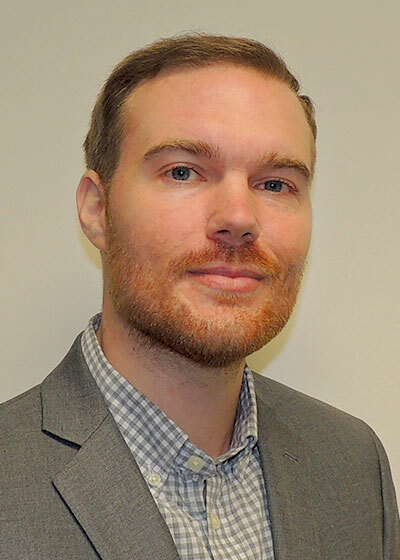 He joined Inszone Insurance in 2018. Leonardo brings with him over 10 years of experience in the insurance industry. starting his career on the personal insurance side and moving over to the commercial insurance side as he gained more experience. Leonardo got into the insurance industry because he saw opportunities for growth and success. He takes pride on offering his customers the utmost respect and expertise on their insurance needs. On his free time, Leonardo loves spending time with this 6 year old daughter. He enjoys playing guitar and playing basketball. 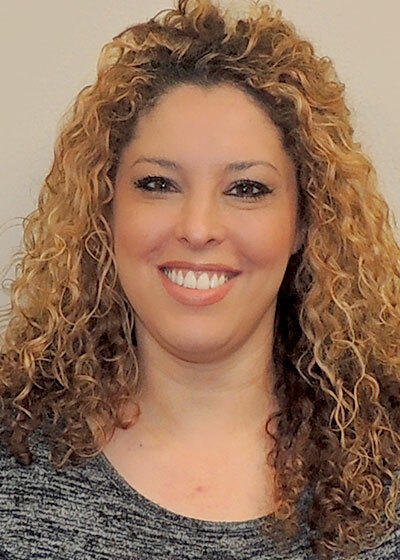 Tatiana Ramos is a General Commercial Insurance Specialist at Inszone Insurance Services. She started her career in insurance with personal auto insurance 13 years ago, then moved over to Commercial Insurance. Tatiana worked from Producer, to Assistant Manager, to Office Manager in her previous job. Tatiana joined the Inszone team in 2015. On her time off, Tatiana enjoys running and traveling. Bill Krist is a General Commercial Lines Account Manager at Inszone Insurance Services. He joined Inszone Insurance in 1998, one of our oldest and most experienced employees. Bill has been a licensed agent since 2001, and since then has actively worked to become an expert in the insurance space. He enjoys sharing his experience and knowledge in the insurance field with all of his customers. 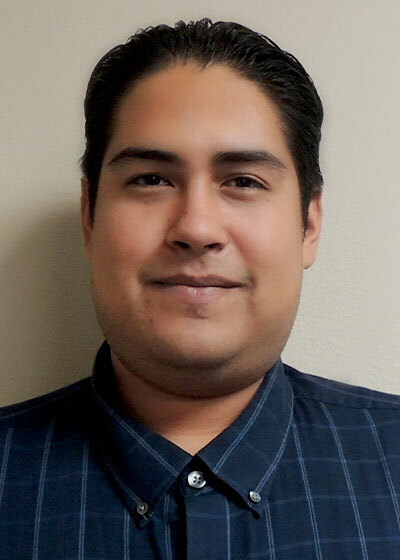 Gustavo Marquez is a Commercial Lines Account Manager at Inszone Insurance Services. 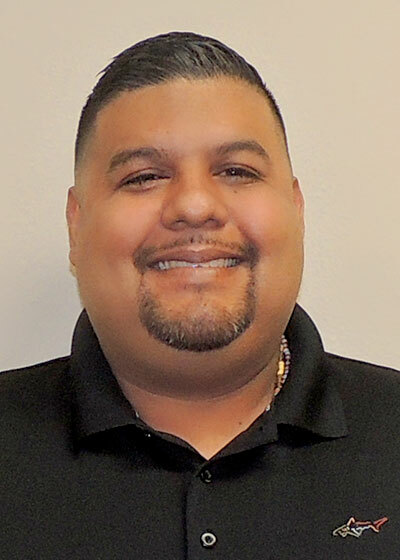 An insurance veteran, Gustavo has over 8 years of experience working in the insurance Industry. He started as a broker early on his career and moved up to eventually be a branch manager for a large insurance agency in LA county. Gustavo joined Inszone in 2017, joining the team because of the quality and care provided by the company to all of our clients. On his time off, you can probably find Gustavo at the movie theater or reading a good book. Amanda Moore is a Commercial Lines Account Manager at Inszone Insurance Services. Amanda is new to the insurance space but not to customer service, she has over 18 years of experience under her belt in the financial services industry. She brings an amazing amount of customer service experience in order to help all of her customers here at Inszone insurance. 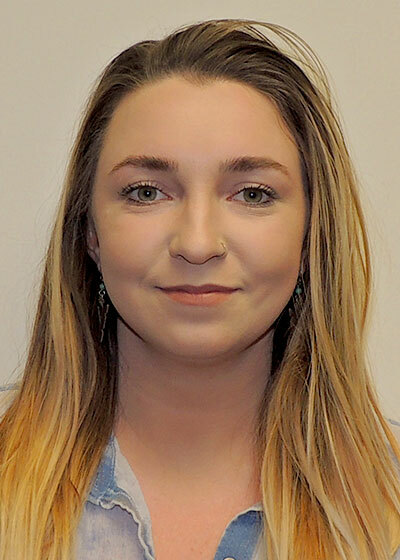 Amanda joined Inszone Insurance in 2017. On her time off Amanda enjoys being a mom to her 3 adopted daughters and she is an avid advocate for children in need. Inna Drozd is a Commercial Lines Account Manager at Inszone Insurance Services. 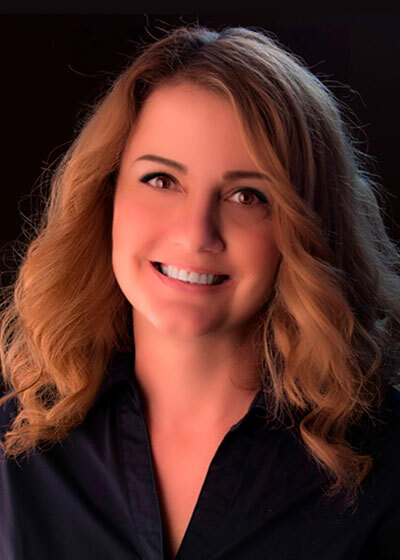 Inna joined Inszone Insurance in 2018 and serves all commercial accounts with a focus on workers compensation. She was drawn to insurance because of the growth potential and diversity that the field offers. On her time off, Inna enjoys spending time with her two kids as well as traveling, sightseeing and taking pictures of everything! 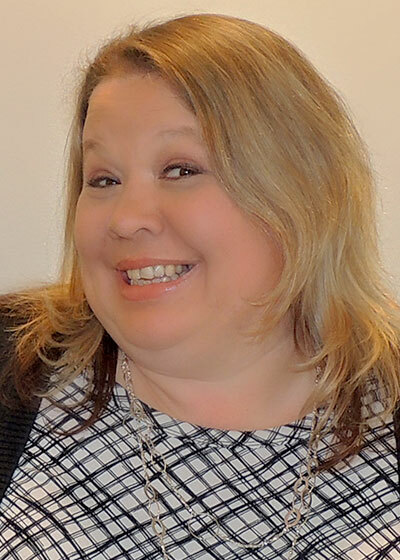 Laura Goodnow is a Commercial Lines Account Manager at Inszone Insurance Services. She was drawn to the insurance industry because she saw an opportunity to build relationships with insured’s who trust that she is working to provide the best service available. Laura graduated with her Associates in Business/ Paralegal from Lansing Community College. Laura graduated with her Associates in Business/Paralegal from Lansing Community College and later moved to California where she began her insurance career. 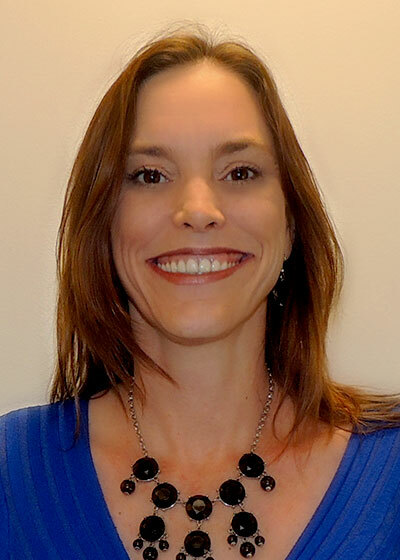 Laura joined Inszone Insurance in 2018. On her time off Laura enjoys visiting new places, road trips and spending as much time enjoying nature as possible. 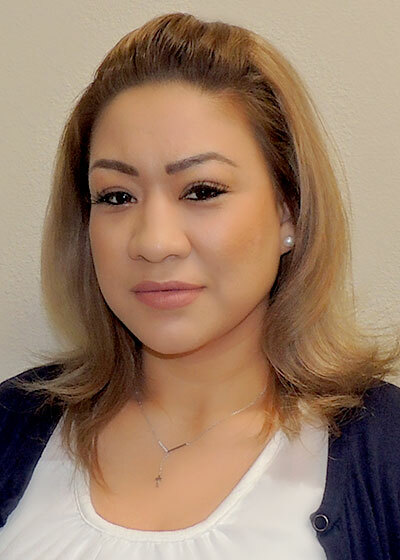 Liliana Martinez is a Commercial Lines Account Manager at Inszone Insurance Services. She has been in the insurance space since 2018. Liliana enter the insurance industry because she enjoys the opportunity to provide excellent customer service, one of the most important aspects of the insurance process in her opinion. She joined Inszone Insurance in 2018. On her time off Liliana enjoys reading, the outdoors and cooking. She loves being a mom and traveling to fun places. Samantha Fowler is a Commercial Lines Account Manager at Inszone Insurance Services. She has been in the insurance space since 2016, accidentally getting into insurance but loving it as she gained more knowledge and skills. Samantha enjoys helping customers get the best price possible in their policies, as well as being able to interact with all types of businesses along the way. She joined Inszone Insurance in 2018. On her time off Samantha enjoys 4 wheeling and rock crawling. 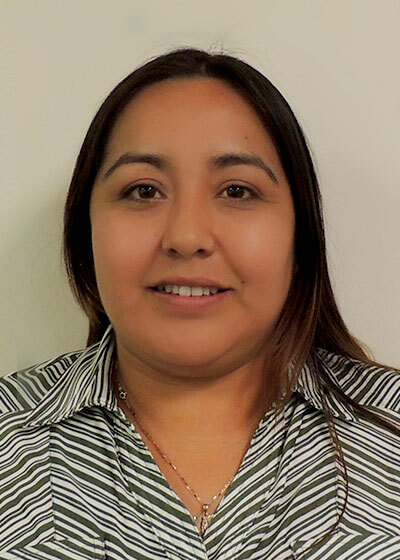 Anayeli Cisneros is a Commercial Lines Account Manager at Inszone Insurance Services. Anayeli joined the Inszone team in 2017 and brings with her over 2 years of insurance experience. On her time off, Anayeli enjoys cooking and listening to music, especially while cooking. 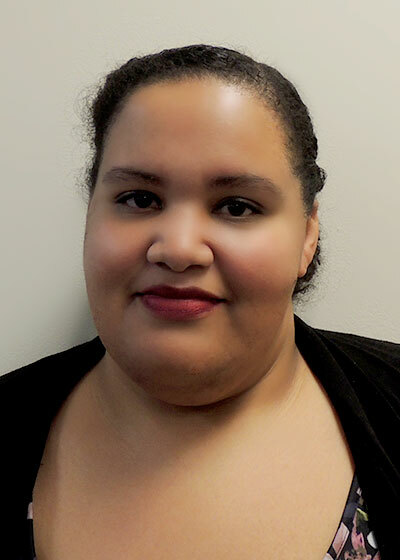 Aranda Ward is a Commercial Lines Account Manager at Inszone Insurance Services. Aranda is new to the Inszone team, but not new to the insurance space. She brings with her over 10 years of insurance experience, 8 years on the life insurance side and 2 years as a Managing General Agent (MGA). On her time off, Aranda enjoys backpacking and camping. Laurie Graves is a Commercial Lines Account Manager at Inszone Insurance Services. An insurance veteran, Laurie has over 19 years of experience working in the insurance Industry. Her first 7 years she worked as a personal lines service and service manager, followed by 12 years on the commercial side. Laurie has been a part of the Inszone team since 2008, always striving for success. On her time off, Laurie enjoys the outdoors, camping, fishing, cooking and primarily being a mom. 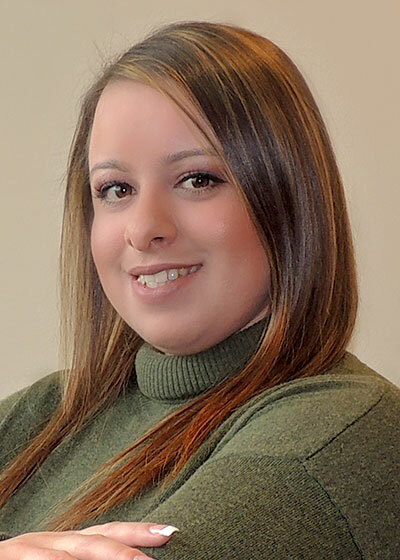 Natasha Fanin is a Commercial Lines Account Manager at Inszone Insurance Services. She is new to the insurance industry but comes from a family that is highly invested in insurance industry and she has been able to receive a lot of guidance from them as she enters into the insurance space. Natasha chose to pursue a career in insurance because she enjoys learning the new guidelines, rules and coverage forms in insurance. Her goal is to continue to grow with Inszone and pass on her knowledge to business owners. 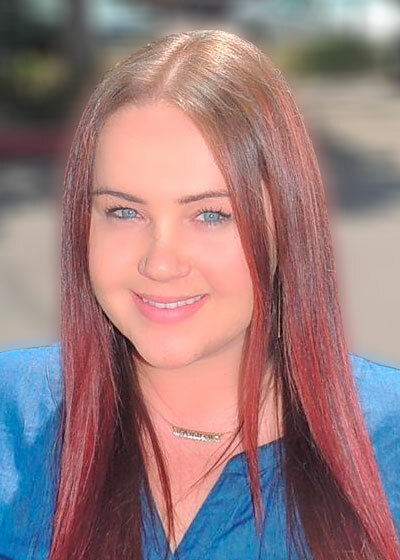 Natasha joined Inszone Insurance in 2018. On her time off Natasha enjoys spending time with her son and loves to work as a professional baker in her spare time. 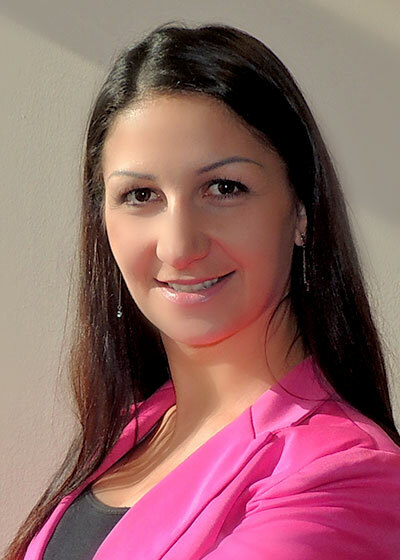 Yuritzi Valdiosera is a Commercial Lines Account Manager at Inszone Insurance Services. Her insurance experience started here at Inszone in 2012 in the Personal Lines department, then in the Workers Compensation department and in her current role as Account Manager in the Commercial Property division. Yuritzi has excelled in her tenure at Inszone receiving the Breakthrough Performer award in 2015, and Employee of the Year award in 2016. On her time off, Yuritzi enjoys spending time with her family, participating as Team Mom for her son’s basketball team, and considers herself a Disneyland expert. 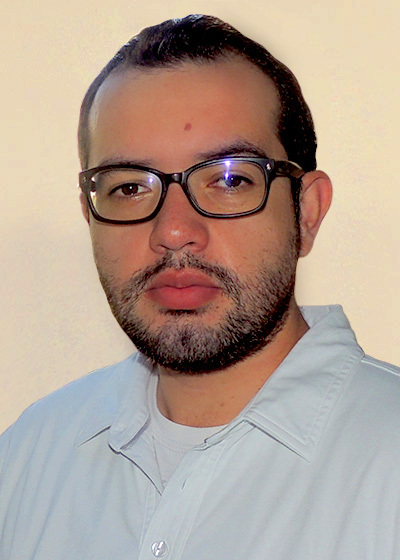 Jose Vidrios is a Personal Insurance Specialist at Inszone Insurance Services. An insurance veteran, Jose has over 10 years of experience working in the insurance field, this is not a job for him it’s his career. 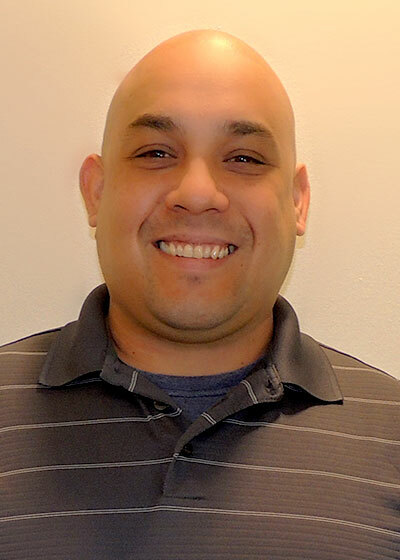 Jose joined the Inszone Team in 2014 and has quickly risen to be one of the top producers on the personal lines side. On his time off, Jose enjoys spending time with his daughter and wife. Kassandra Ortiz is a Personal Insurance Specialist at Inszone Insurance Services. She has been in the insurance industry since 2014, focused on providing her customers with the best service possible. Kassandra enjoys helping customers understand the importance of getting properly protected and understanding the insurance options available to them. Kassandra joined Inszone in 2018. On her time off, Kassandra enjoys traveling, spending time with her family and keeping an active lifestyle. 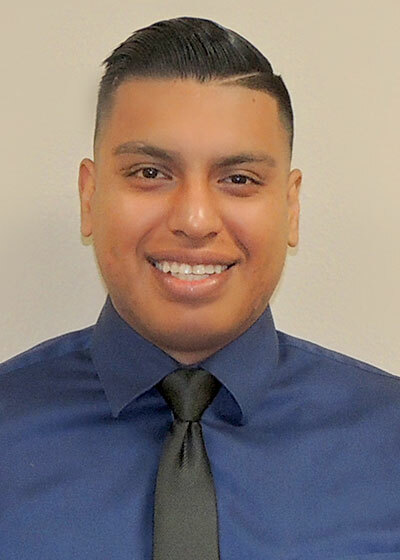 Leonel Simental is a Personal Insurance Specialist at Inszone Insurance Services. He has been in the insurance industry since 2011, focusing on the personal lines side of insurance. 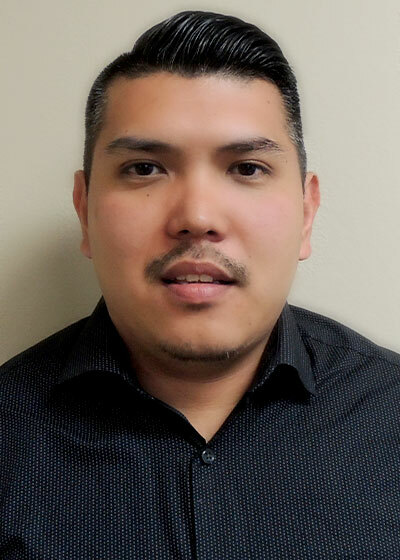 Leonel joined Inszone Insurance in 2015 and has been an integral part of the growth of the personal lines department. On his time off, Leonel enjoys walking on the Newport boardwalk and working out. Tatiana Oselskis is part of the accounting team at Inszone Insurance Services. She has been in the insurance industry since 2009, with a focus on accounting. Tatiana joined Inszone Insurance in 2013, and has been an integral part of the accounting department since. On her time off, Tatiana enjoys running, reading and writing.